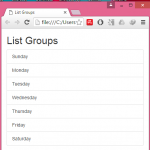 How to make responsive vertical list view which will disable the current opened item. 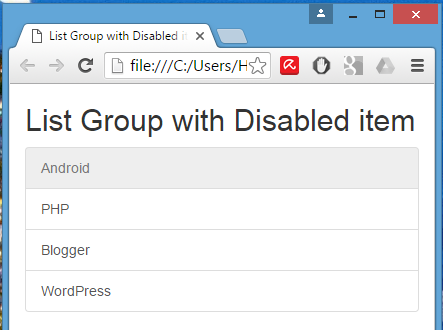 In this tutorial we are making the fully responsive list group with disabled item functionality means it will automatically disable the current open item so user were unable to open that current opening list menu. 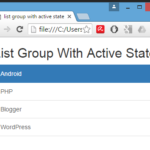 So here is the complete step by step tutorial for Create List Group with Disabled item using Bootstrap in HTML,PHP. 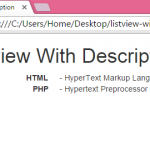 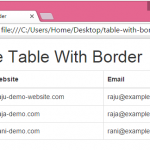 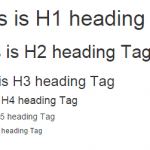 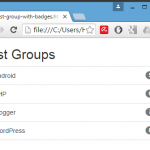 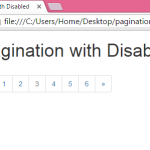 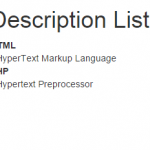 How to Create List Group with Disabled item using Bootstrap in HTML,PHP.